No matter the industry, financing your business is a necessary component of any commercial operation. Whether looking to build a company from scratch, expand an existing one, or just get short-term help with cash flow, most companies at one point or another will rely on some kind of business loan to infuse capital into their operation. However, when it comes to business loans, there is a dazzlingly complicated array of options available, with subtle but important distinctions that can have enormous ramifications for not only your company but even your personal assets, like your home. To help you determine what kind of business loan or loans is right for your business, and to assist in your preparations for applying, we’ve put together this guide on what to consider when looking at business loans. As complicated as commercial finance can sometimes seem—with its ever-increasing array of ever-more-complex financial products— when it comes to applying for business loans, it is important to keep the core concept in mind: by giving you a business loan, a lender is, in effect, investing in your company. Lenders are keenly aware of the risk of losing some or all the money they loan out to a business. Therefore, they are looking for the signs of a safe, reliable investment, so anything that you can do to make your business look like a good investment will not only increase your success rate when applying for business loans but also will help you obtain more favorable terms, like a lower interest rate. In fact, if your business boasts favorable-enough financials or enough assets to act as collateral, you might even have several lenders competing to give you a loan, providing you with leverage in negotiations. 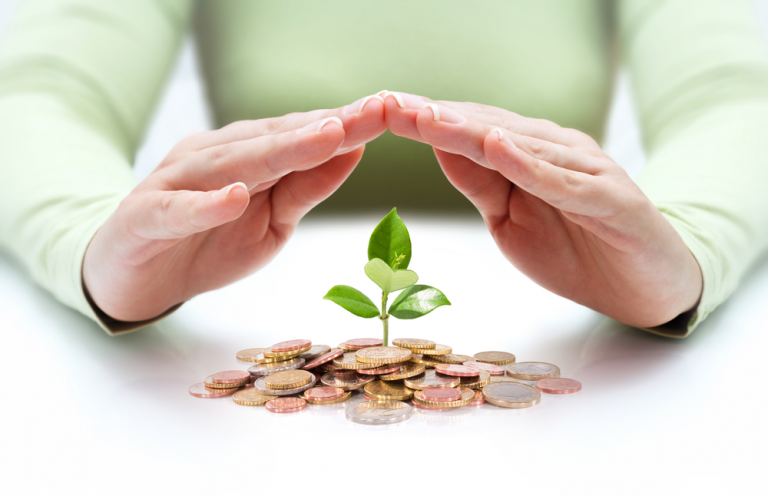 First and foremost, lenders want to entrust their money with businesses that are not just financially stable but organized and well-managed, particularly when it comes to accounting and finances. It is important always to present yourself professionally when dealing with potential lenders and to act reliably. This can be as simple or as small as being on time to meetings, returning emails or phone calls promptly, and generally just being on top of things. 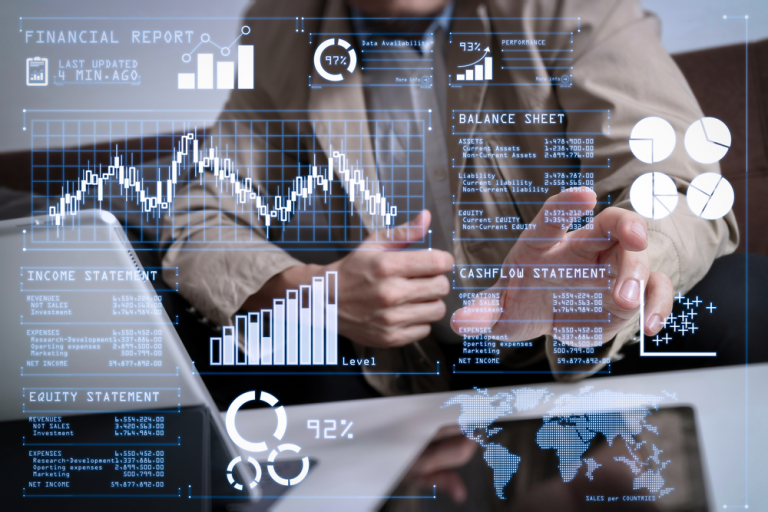 But, most importantly, this means giving a potential lender access to the kinds of reliable, high-quality financial data they will need to make a determination about whether they are willing to lend money to your company. What Financial Information Will You Need to Provide? Particularly if you run a small business or even a sole proprietorship, it might seem a bit intrusive to have someone else rummaging through the intimate financial information of your business. Depending on your business entity and the loan you are seeking, you might even have to provide personal financial information as well. But remember: The lender is entrusting you and your business with its own money, and it will want access to as much information as possible in order to make an informed decision. If your loan ends up going south, it can mean big trouble for the lender, so they will not give money out to just anyone. Remember, the lender is in the business of making money, too. They’re not a charity. In addition to your business’s financial information, when applying for a business loan, a potential lender will ask you to to provide personal financial information. This is particularly true if your business is new, does not presently—or has never—turned a profit. They will also do this if your business does not have sufficient collateral to cover the loan in the event of default. Sometimes, it’s so easy to get wrapped up in the application process that you forget that business loans are essentially a product—you are paying for it. As such, it is important to compare their features and decide which product best suits your business’s needs. The potential pitfalls in obtaining business loans are particularly onerous for small businesses and sole proprietorships because often one puts up personal assets as collateral to back the business loan. This can be risky for obvious reasons. It means that if your business fails and you are unable to repay your loan, the lender can then legally come after your personal assets, including your savings and your home. In some instances, one will have no choice but to put up personal assets as collateral for a business loan, but in such cases, it is very important to take a hard look at exactly what you are getting yourself into. What will be the amount of each loan payment? What is the interest rate of the loan? Is it fixed or variable (can change over time)? What are you being asked to put up as collateral for the loan? Will you be asked to put up personal assets as collateral? Business loans can be a scary and complicated thing because they can mean putting your entire business, and sometimes even your personal assets, on the line. But business loans also are an essential part of doing business, providing capital to companies when they need it the most, so they can continue to grow. 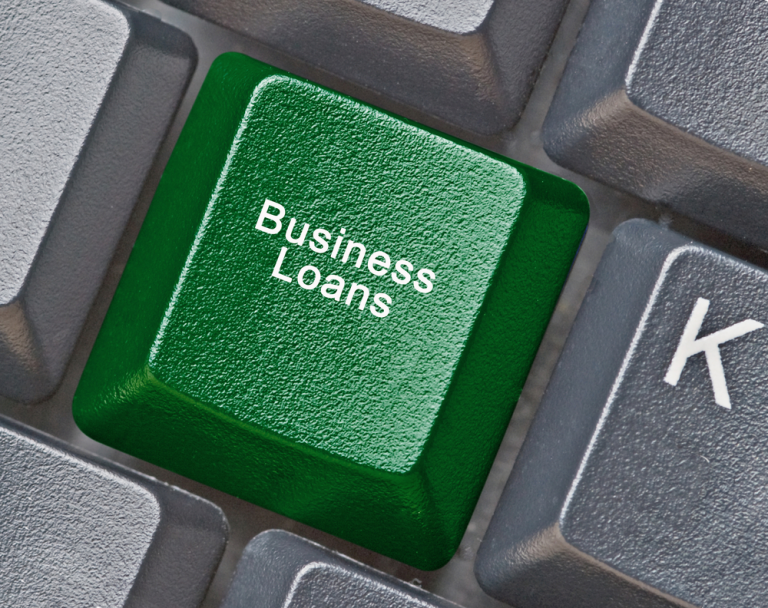 For more information on business loans, contact the experts at AS-IS loans. We don’t provide denials—only approvals.